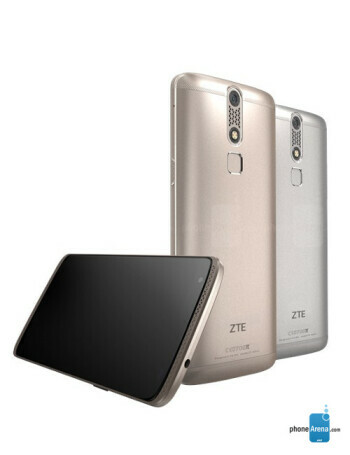 The ZTE Axon Mini is equipped with a 5.2-inch OLED display carrying a resolution of 1080 x 1920. That works out to a 424 ppi pixel density. An octa-core 1.5GHz CPU is under the hood with 3GB of RAM inside. 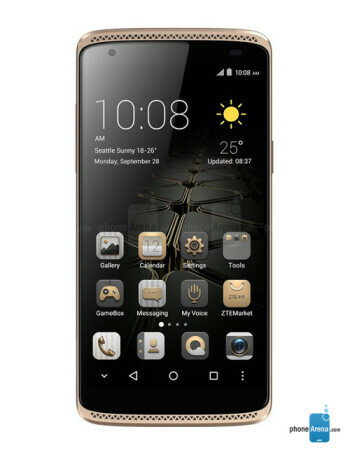 32GB of internal storage is on board, and those seeking more can turn to the 128GB capacity microSD slot. The rear-facing camera is 13MP, and the front-facing camera is 8MP. 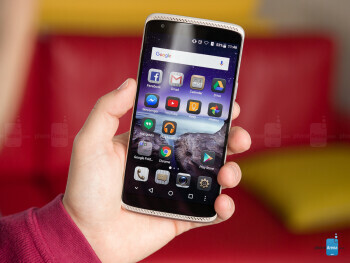 The unit does support 4G LTE connectivity and Android 5.1.1 is pre-installed. 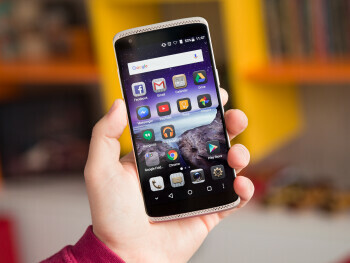 The Axon Mini is 7.9mm thin and weighs in at 140 grams.